Sweet Kelly from Here Comes the Sun is back again this month with a set of incredible prints for you! These 4 Chalkboard Thanksgiving Prints are the perfect way to decorate quickly and simply in your home! Hello everyone! Have you recovered from Halloween yet? Next up… Thanksgiving! Does anyone else get exhausted just thinking about all these holidays right in a row? I know I do. But Thanksgiving is great because there are no costumes to make or presents to buy. All you need is some delicious food, some football and of course some simple decor. To make the decorating easy for you, I’ve put together some free Chalkboard Thanksgiving Printables for you today. I also have many more free printables on my blog! I would love for you to stop by or visit me on Facebook, Twitter, Pinterest and Instagram! 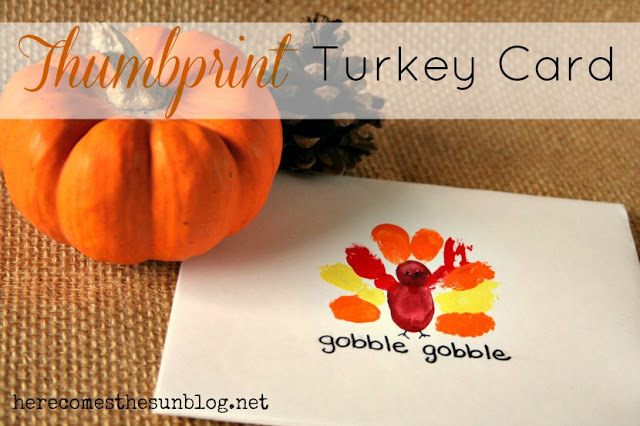 Aren’t those Chalkboard Thanksgiving Printables the best? 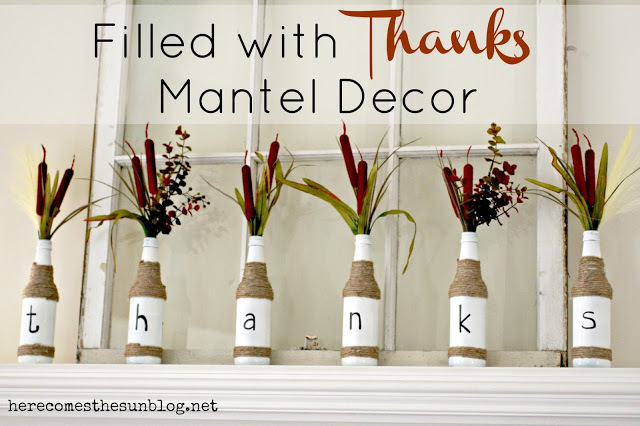 What a simple and quick way to add some easy Thanksgiving decor in your home this season. Kelly really knows how to celebrate the season. Be sure to hop on over and grab yours, and get the holidays started! Very cute chalkboard prints. We have Thanksgiving at my brother’s house, I bet he wouldn’t object to me adding a little Thanksgiving decor.